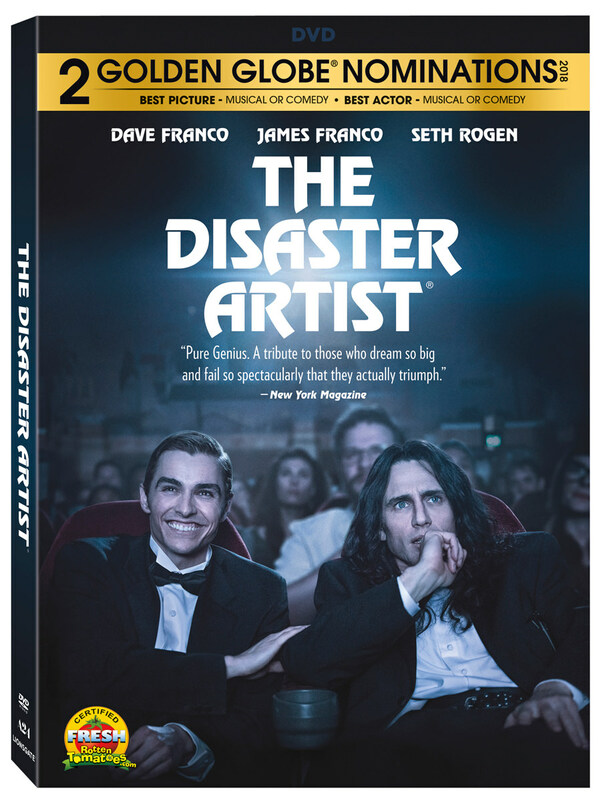 Lionsgate Home Entertainment has announced a March 13th, 2018 release date for The Disaster Artist. The Blu-ray will come with a 5.1 DTS-HD Master Audio track while the DVD will have the usual Dolby Digital 5.1 audio mix. 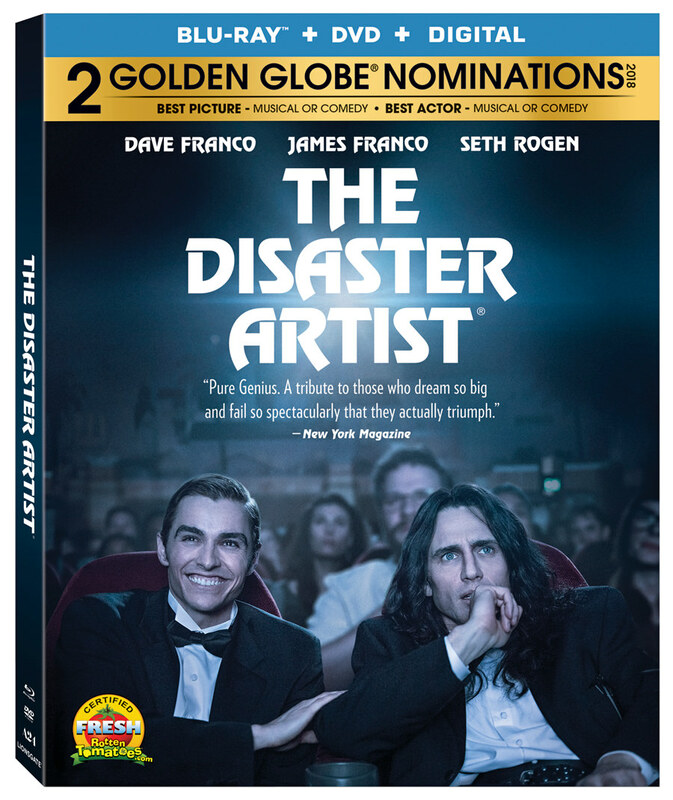 The Blu-ray and DVD will retail for $39.99 and $29.95, respectively. 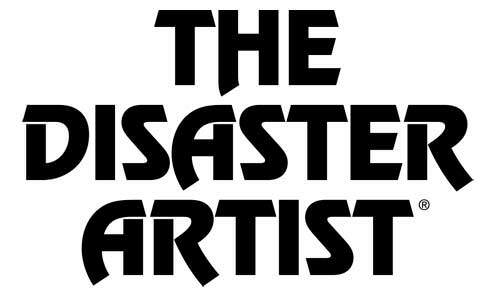 Synopsis: The Disaster Artist tells the hilarious true story of aspiring filmmaker and infamous Hollywood outsider Tommy Wiseau – an artist whose passion was as sincere as his methods were questionable – into a celebration of friendship, artistic expression, and dreams pursued against insurmountable odds.